It allows easier access to the accommodation you have booked. Once you have downloaded the map and copied it to your device, simply enter the address of the accommodation you’re looking for (hotel, campsite, private accommodation). The programme will take you by major road routes, from any part of Europe, to your destination. Upon entering the area of Southern Istria, all secondary roads will become active. Besides entering the address, the accommodation you’re looking for can be found in the option “Point of Interest” as well. It will help you find your way around and visit local attractions. 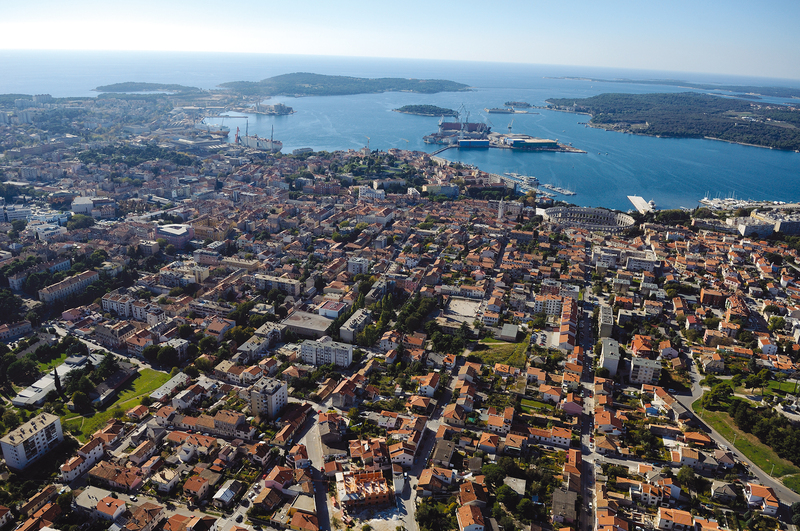 Once you have come to Pula and settled in, this programme will help you find your way around and locate all the interesting places in Southern Istria: beaches, national parks, restaurants, entertainment and recreational facilities, cultural monuments, museums…but also stores, ATMs, post offices, hospitals and other facilities. Just find the desired category and content in the main menu, and the programme will show you the closest way to the selected point. Maps are, except for those coming by car, adapted for cyclists as well as pedestrians. Some contents can be found by simply surfing the map on the display of your device. The maps are free for all users and are updated regularly. FOR DOWNLOADING THE MAP ALL YOU NEED IS A SMARTPHONE OR A TABLET THAT SUPPORTS NAVIGATION, AS WELL AS GARMIN OR SOME OTHER NAVIGATION DEVICES. After installation please read and follow the attached procedure for map activation. If you have already reached this page with your smartphone or tablet, simply click on the symbol below that supports your device and the navigation software will be installed along with our map. 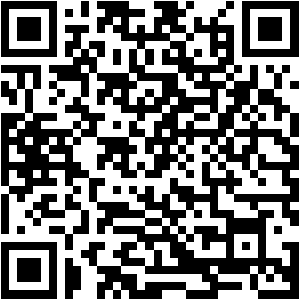 If you have opened this page on your PC, use the enclosed QR code by which your mobile device can directly access the download page. 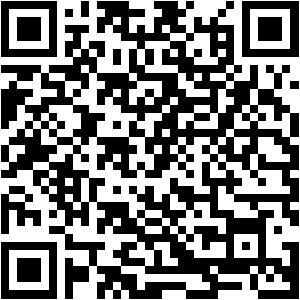 Download the map and copy it to your device.